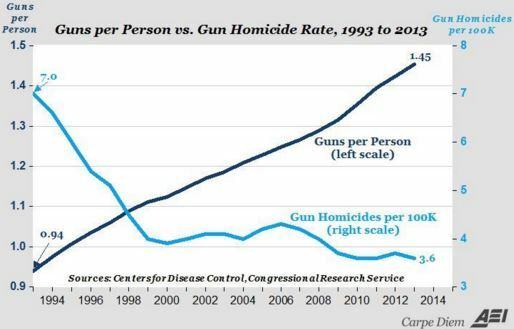 Did gun control really work? No! While fewer crimes were committed with guns, other crimes went up. Quite frankly, If I am murdered, I don’t care what tool was used to commit the murder. It is the murder that counts, not the tool used to commit the murder.